From the ancient times, the combination of "Pulse (some complicated loop sequences of percussion)"
for meditation or bringing the altered state in the religion ceremonies of various Kulturkreise. and tambura or xoomej, it is so in the times of "Mary in the Dark Matter with Angels". This album is JINMO's "Pulse'n'Drone" in new age. JINMO dedicated this work to Mr. Alexander and Mrs. Ann Shulgin. and the cutting edge of "Puls'n'Drone. 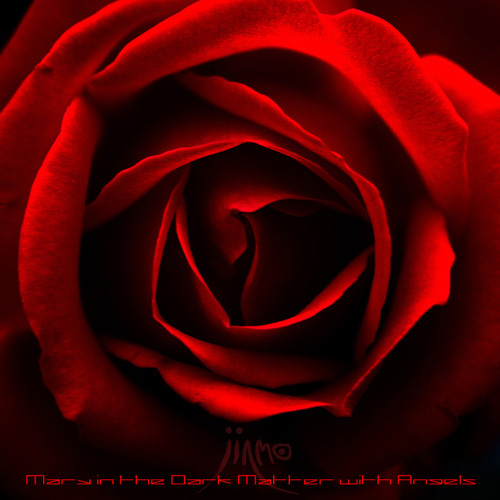 Please enjoy "Mary in the Dark Matter with Angels" with fine audio systems or fine headphones.